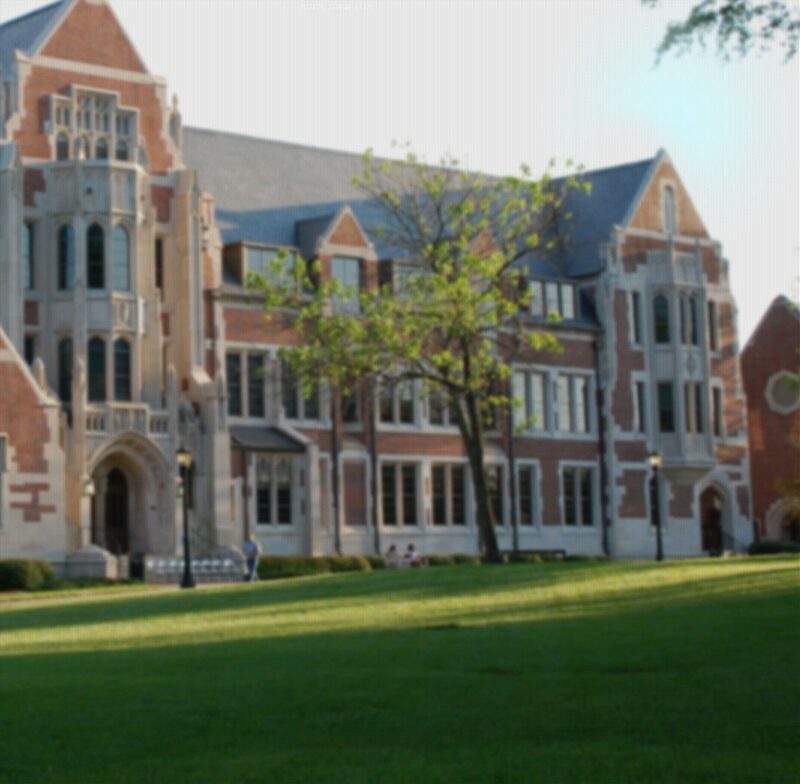 The Office of Student Conduct and Community Standards at Agnes Scott College provides educational outreach and facilitate an impartial student conduct process for students, faculty, and staff. To promote ethical leadership and citizenship by educating and empowering students, faculty, and staff to “live honorably” by demonstrating mature judgment and personal integrity, within and beyond the Agnes Scott community. *Oversees all student conduct and academic integrity violations of the Honor Code. *Oversees all residential violations of the Honor Code.